For months now the offroad scene has eagerly awaited the premiere of the AGM-Jimco X6 SCORE Trophy Truck. Now it’s all go: In late September the new desert monster will be presented in Germany, with which rally ace Armin Schwarz and the All German Motorsports team tackle the US SCORE Championship. Here are the first impressions and technical description of the vehicle for those who simply can’t wait any longer. Team boss Martin Christensen and his crew are working flat out round the clock on the new vehicle. All German Motorsports assemble the Trophy Truck in the USA in close collaboration with Jimco, the most experienced and best chassis manufacturer in the international offroad scene. Jimco is responsible for the chassis and the construction of the vehicle. TriStar Metals, a US subsidiary of Stammcut, supply premium quality material for the new frame under the X6 silhouette. 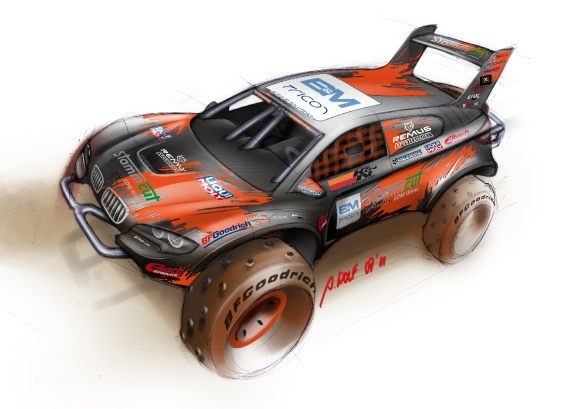 The design of the new Trophy Truck was developed in close cooperation with the creative team of Achim Storz. DESIGN STORZ based in Zell am See (Austria) developed the silhouette of the Trophy Truck with the body of the BMW X6 as an inspiration. The team found the greatest challenges in realising the idea of this special shape while incorporating the technical features of a Trophy Truck. Another partner is Meziere Enterprises, a long-standing supporter of AGM that specialises in machined and lathed parts for racing. Team boss Christensen spent many nights with engineers from Meziere, developing calculations, drawings and CAD data. “There is an incredible amount of machined parts on this Trophy Truck. We rely on the lightweight construction – whether it’s aluminium, magnesium or titanium – that Meziere has made for us,” says Armin Schwarz. All carbon-fibre components on the vehicle, for instance the internal parts that are exposed to strong vibrations, are supplied by partner Lynx Composites. 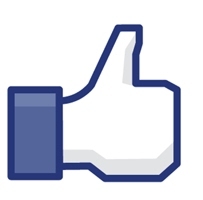 With the suspension, All German Motorsports places it trust in partners Eibach and Fox. They equip the Trophy Truck not only with springs and shock absorbers, but also contribute to the planning. In conjunction with Eibach and Fox, team boss Christensen calculated what the suspension must withstand and provide taking the weight of the vehicle into consideration.